So, you want to Cruise. You saw what it’s like on a cruise ship. Time for some fun in the sand and sun. I will talk about a couple of places I have been that you may like and want to go to. 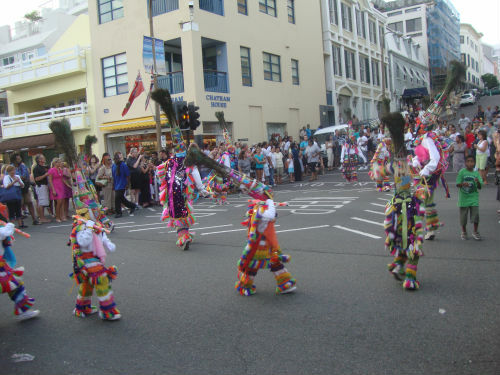 First let’s talk about Bermuda. Let me tell you why I liked this trip. We sailed out of the New York City harbor. For us, that is good because I don’t have to pay for air fare also. Depending on where you live you may or may not have to do this. 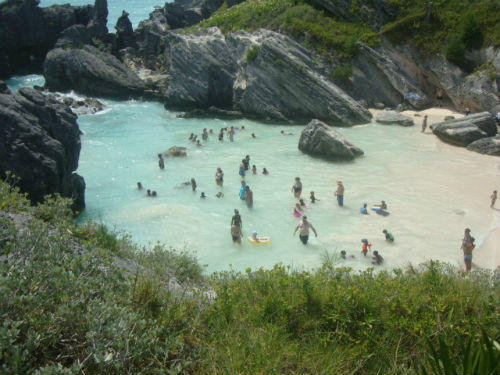 Now why did I like Bermuda? When you take a cruise to almost “anywhere” you spend anywhere from 5-8 hours in port. You get up in the morning, eat, and off you go to do “whatever” at your port. 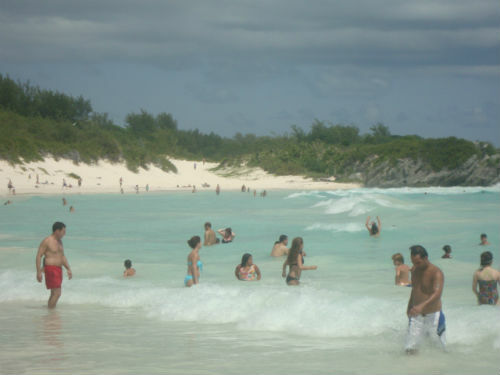 In Bermuda, on this cruise, you stay right in Bermuda for three days. You spend a few days at sea, then 3 days in Bermuda, then a couple days coming home. Bermuda is not that big. And there is public transportation there. You can get a two day pass that is good on the bus and the ferry. The cost was $5.00, and again, this was a two day pass. So it’s a good deal. You get the bus on the pier right where you get off the ship. My favorite place to go is Horse Shoe Bay. When you get off the boat, there is a bit of a walk down a long hill to get to the beach, but you can take a taxi back up for $1.00 a person. After a long day at the beach, the taxi is a welcome treat. 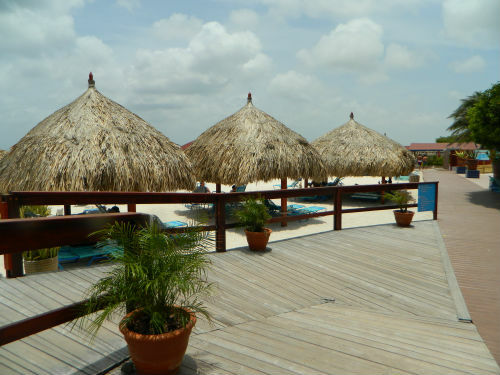 At the beach there is a snack bar and you can rent umbrellas and lounge chairs. The prices are reasonable for all. You can also catch the Ferry at the Pier and go to Hamilton, the largest town on the island. On Wednesday nights there is something called Harbor Fest. 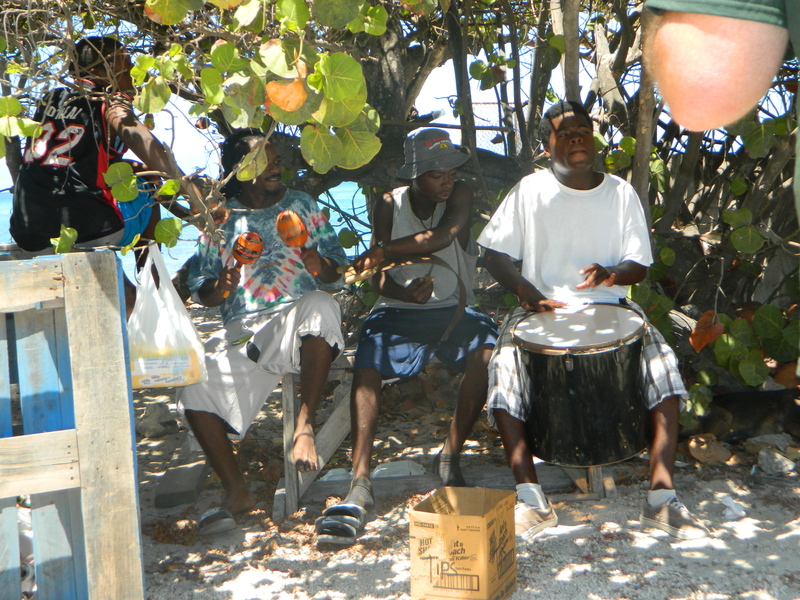 Island music of all kinds, dancers, and entertainment of many kinds. It’s worth catching. In Hamilton you can shop, and there are restaurants there for something different to eat rather than cruise ship food. 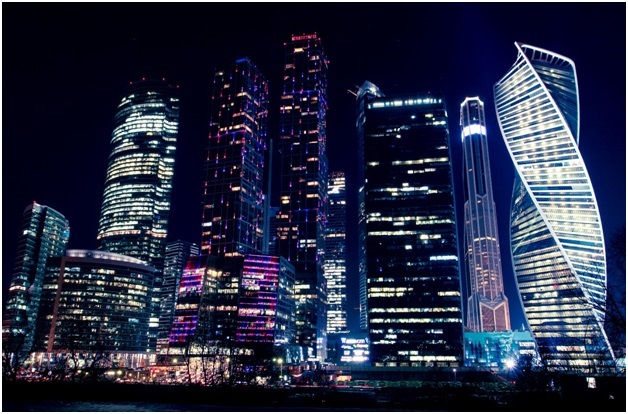 These activities take place in the evening. If you go to Hamilton early. You can transfer to a bus and go to the Crystal Caves. Now this is something different and interesting. 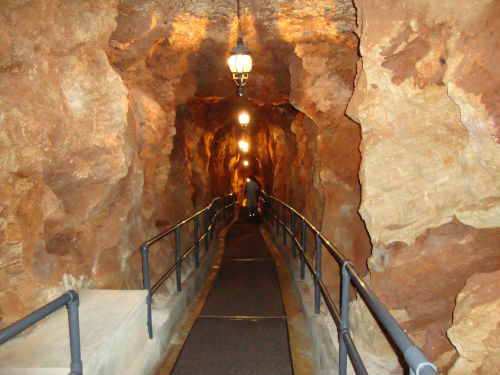 You walk down “underground” if I remember correctly 180 steps down. At the bottom is an underground lake. Over the lake hang stalactites and in the water there are any number of stalagmites. 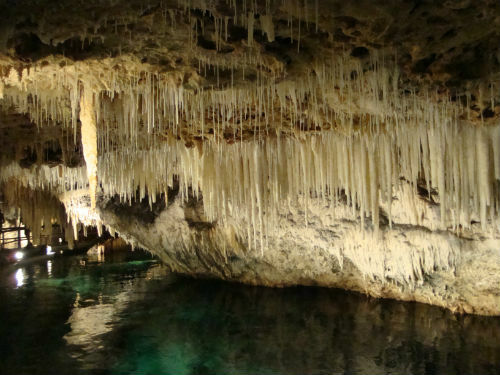 For those that don’t know, stalagmites grow upward and stalactites hang down. This is caused from water dissolving minerals in the soil and then they reform over l000’s of years from constant dripping. So on this tour, you have a guide. You walk on a wooden walkway over the water and they point out different formations that have been created in the water. It is a very interesting tour. You could also go on a Cruise to Puerto Rico. 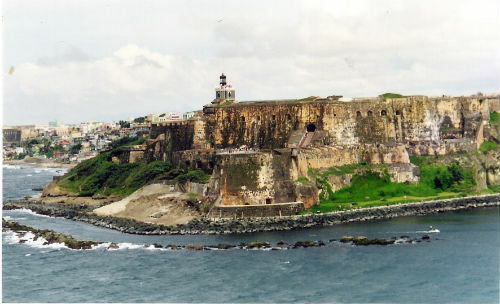 The first thing you see as you arrive is El Moro a historic fortification in San Juan. Very impressive. Take a tour into old San Juan. 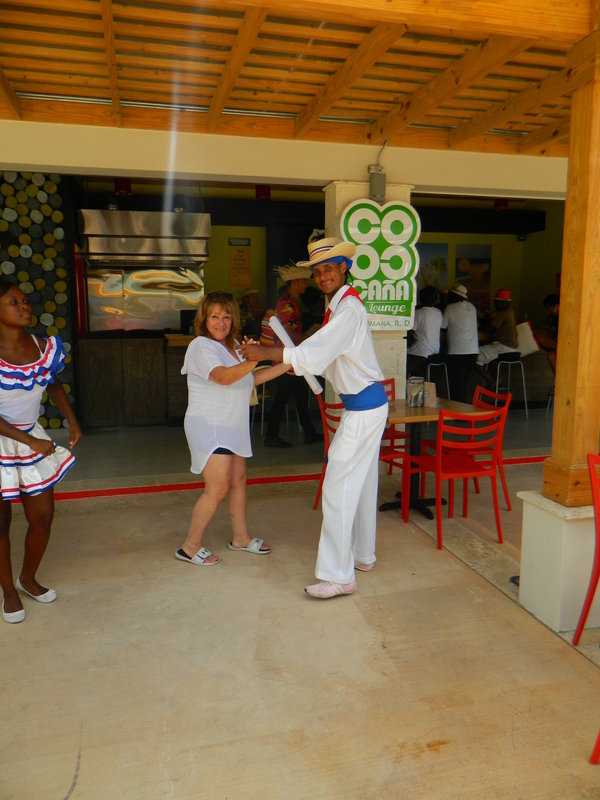 Taste the rum that has been produced locally and don’t forget to sample some Puerto Rican Food. It’s one of my favorites. You can stop in Aruba. Pure white sand beaches. When we cruised here, we took an excursion to a water park. This was a private island just off shore. For the cost of admission they provided a ferry to get there. Unlimited food and drink while there. 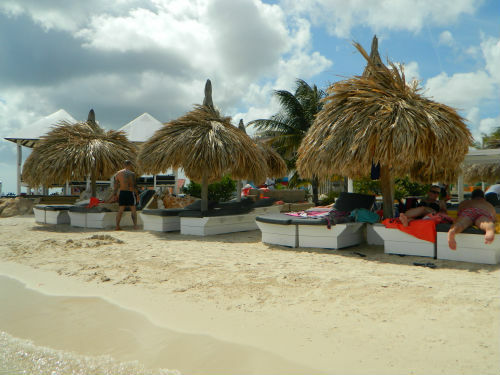 Thatched hut type umbrellas with lounge chairs are provided free of additional charge. 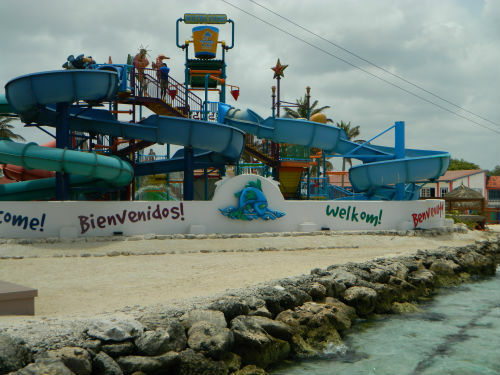 You can swim, sun bath, snorkel, and there are those water slides that kids like so much. Hey I played on them too. Curacao was another port on this Cruise. 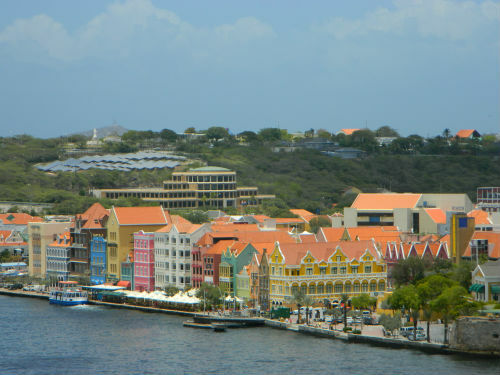 As your ship pulls in to the pier you will see all the multi colored houses at the water front that help make Curacao so famous. 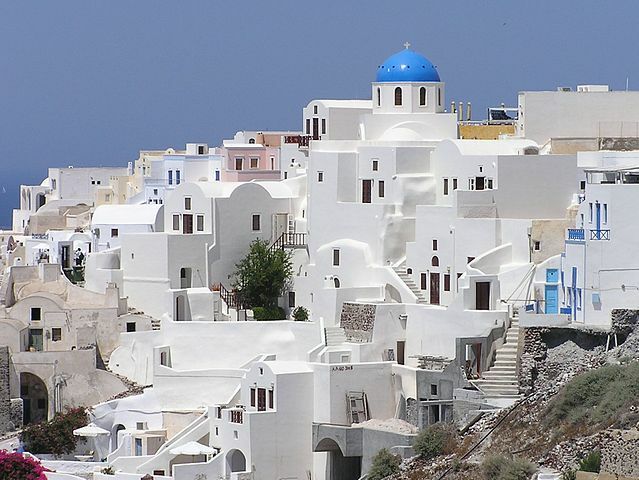 The story is told that the Governor of the island, many years ago, didn’t like all the buildings painted white because it gave his wife a headache. So he “decreed” that they all must be painted ANY color but white. Hence the rainbow of colors you will see when you go there. We took an excursion to a beach that was very nice. Snacks and drinks were extra, but for the cost of the excursion, you got a loungers, and shade from the sun. The Dominican Republic is a stop on many Cruises. We didn’t explore much there. Just got off the ship at the pier and walked thru the many shops that are built for the Cruise ships to shop in when they come into port. But there are many excursions offered here too. As there are on any port in a Cruise. 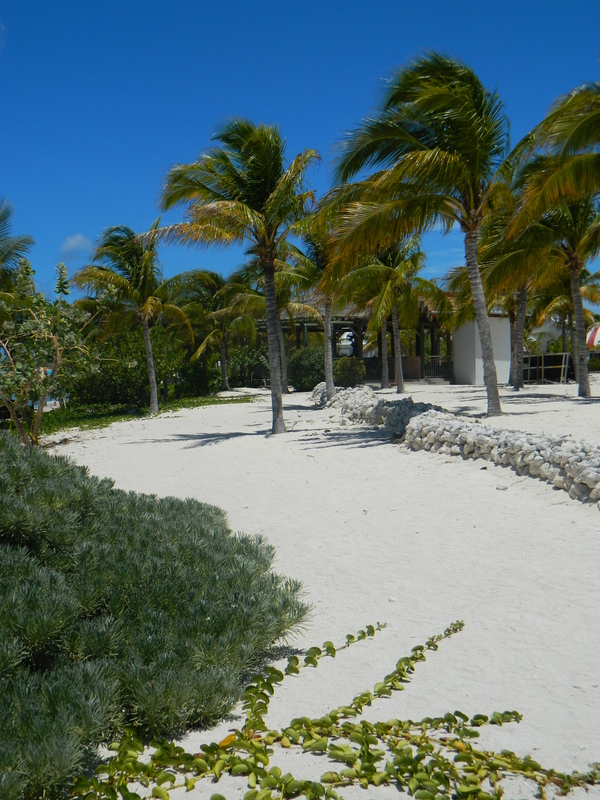 One more I will mention is Grand Turk. 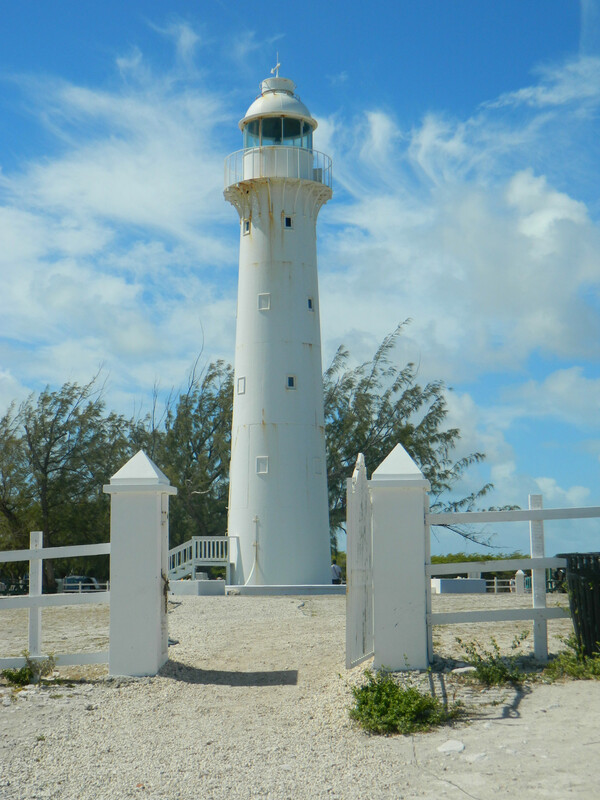 Grand Turk is a small island. We rented a golf cart near the pier and took it from there to the far end of the island. At this point, there is a light house, snack bar, bathrooms and an activity center. There is an admission charge to go in and see the light house but for the money you pay for this, they give you a voucher to use in the snack bar so it’s a good deal. There is really only one town and it’s called Cockburn Town. 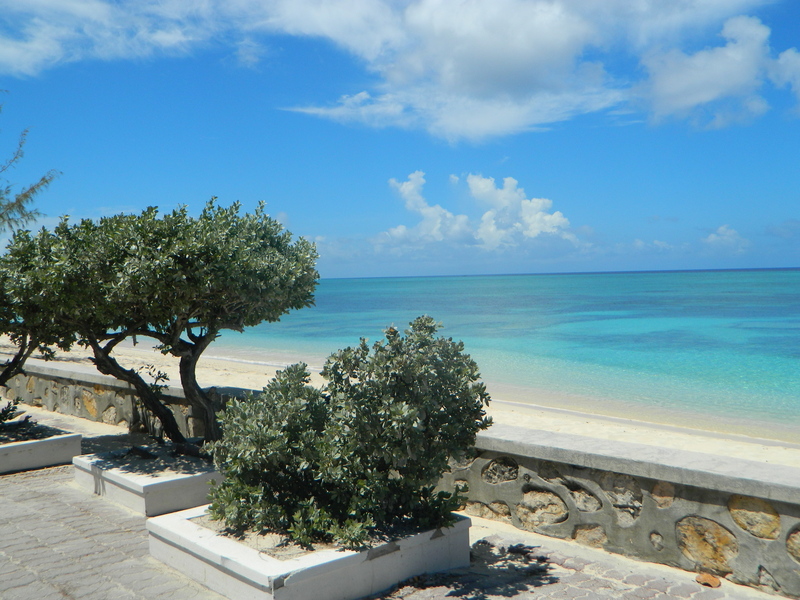 A few places to eat, a few shops for souvenirs, and some local entertainment along the beach road that this town is on. That’s just a sample of what you can experience when you take a cruise. Do your research and find the ports you would like to visit, and the port you would like to sail out of. 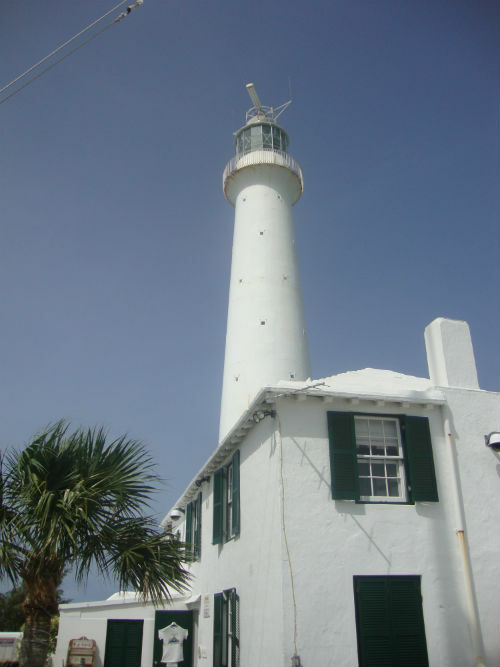 Some are cruises to the Southern Caribbean, some as I said to Bermuda, some are in the center of the Caribbean, and some go over to Mexico and Belize. You have to decide what you would like to see and compare the costs. They vary widely. My name is Joe and I have been a photographer and a traveler for many years. It seems I always liked taking photos ever since I was young. About 16 years ago I got serious about it. My wife and I like to travel thru Europe, Canada, the United States, and the Caribbean Islands. I would like to share our experiences here with you all to enjoy my photos and give you an idea of what its like to travel the world. If you have any questions please contact me via my email addressiwanttogotherephoto@yahoo.com provided. Also, please go to my Facebook page and “LIKE” us. And if you would like to purchase any photos you see on my website please let me know thru email.